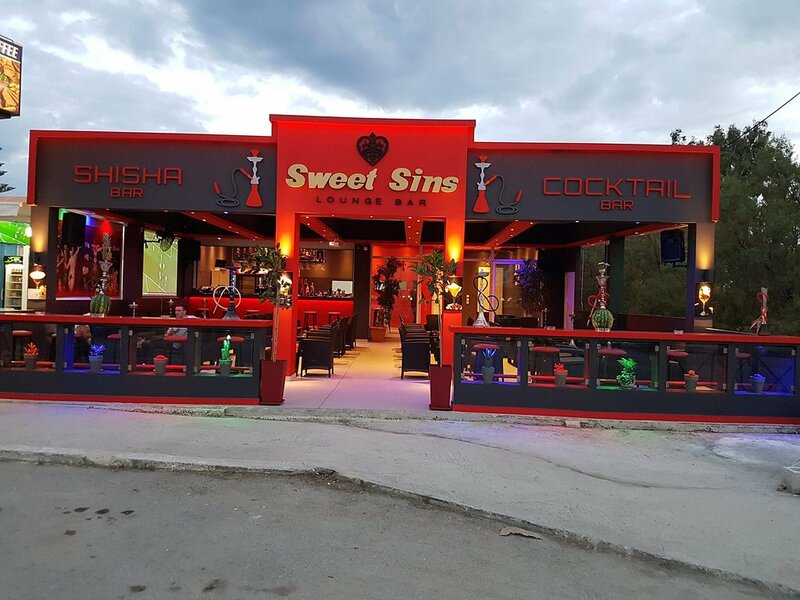 I went to sweet sins in September and I can easily say that they have the best shisha in zakynthos. I went to this shisha bar cause it was close to my hotel and it was amazing. 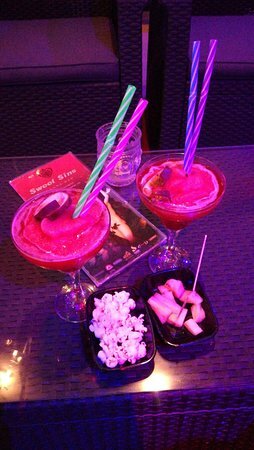 Fabulous drinks and original shisha.If you are around differently try the place out. 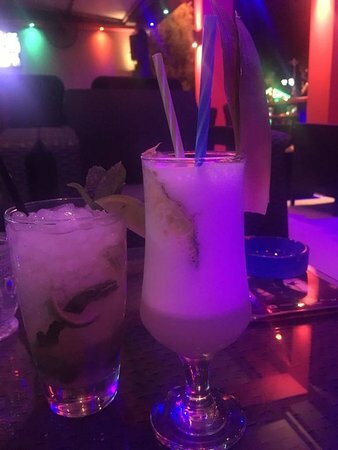 I visited this bar with my friends and it was fantastic.It has the best cocktails and the best shisha in Zakinthos!!! I recommend it!!! This bar has very friendly staff! Also it has fantastic cocktails and the shisha was the best! 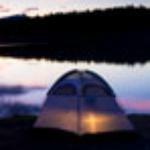 I recommend it if you are in island!!! Very good shisha. 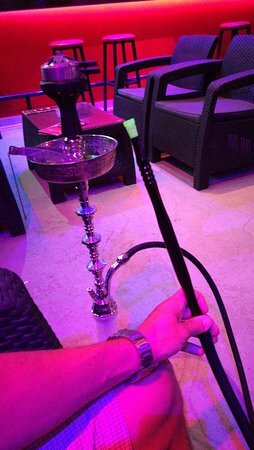 It was the first time I tried shisha. 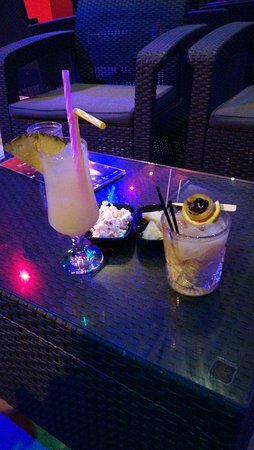 The cocktails were amazing. If you are around you should definitely try. Spent a good few nights in here great service and staff Best in resort good drink prices and offers. Get quick answers from Sweet Sins Shisha Lounge Bar staff and past visitors.